This battle ready Jian short sword is made of folded steel, designed to be perfectly balanced for practical Chinese martial arts training. The blade is heat-treated, folded, tempered, and oil quenched to achieve optimal levels of durability and hardness. The blade is folded 13 times creating 8,192 layers with a beautiful fine grain pattern. It comes with a high quality ebony wood scabbard, silk cord wrappings, and high quality engraved alloy fittings. The sword is great for tai chi, kung fu, wushu, cutting practice, and display. It's durable enough for tameshigiri and bamboo. 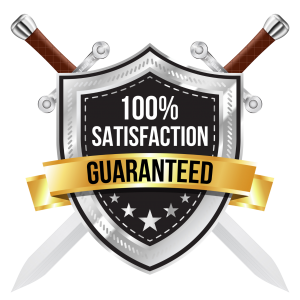 Each sword is fully handmade from the ground up, no two swords will be exactly alike.